Meditation and Mindfulness Retreat is a customized, life-changing experience in a peaceful environment that offers participants some time off from their daily routine to focus on themselves through the practice of meditation and mindfulness. The retreats are guided by Teaching Monks, as well as certified Meditation and Mindfulness Trainers with years of experience. They are keen to follow up on participants’ progress at the retreat and beyond. They offer meditation practice three times a day. 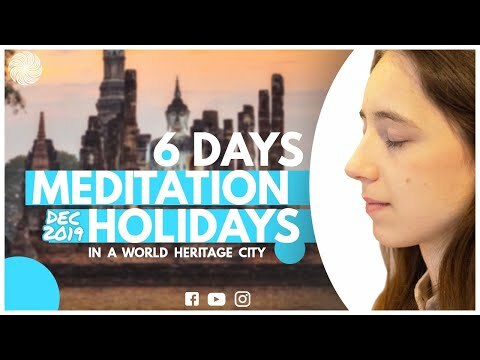 Different techniques are presented in a step by step flow to experience the benefits of meditation practice to the fullest. What is the goal of the retreat? Our goal is to help you enrich your life. 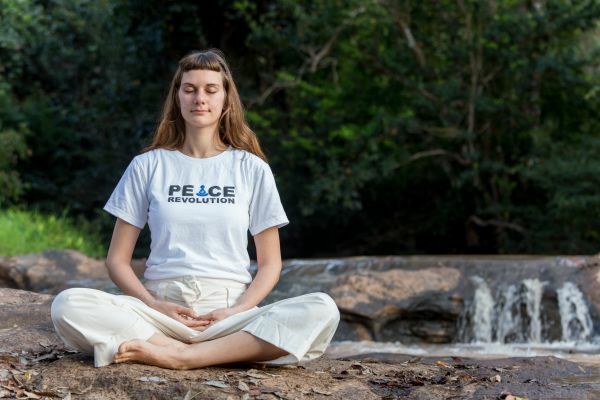 With the personal Inner Peace Time practice, you will learn to cultivate and appreciate the beauty of inner peace through the practice of meditation. The retreat does not only include personal meditation practice, but also time for group activities and interaction with others. This will help develop balance in different areas of life during the event and bring the retreat back home. We offer optional workshops on time management, creativity, self-development, self-empowerment, the purpose of life and other topics of your interest apart from other complementary physical activities, like morning yoga practice for stretching and waking up your body, traditional Thai stretching and other pleasant activities for the body and the mind that can be designed exclusively for you. Meditation and Mindfulness retreat helps you take some time off to focus on yourself. 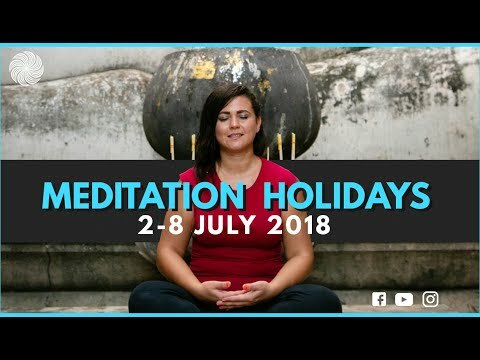 Moreover, you can bring this practice into your everyday life and experience the wide scale benefits of meditation: helping to deal with stress, self-awareness, improving relationships, preventing physical diseases, finding clarity in life, healing and others. 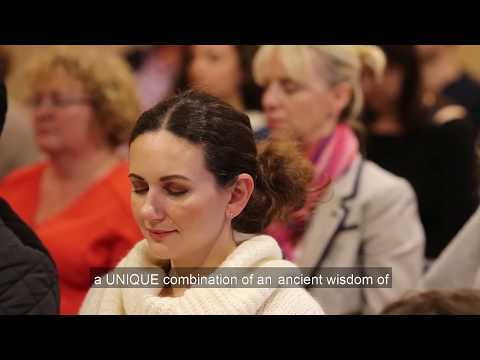 We know how to teach meditation, and we are here to offer you the value of meditation experience and guide you through the journey to your inner self. Do not miss this relaxing get-away! An Exclusive Retreat of Mindfulness and Meditation Practice based on Buddhist Teachings is available in July 2019.